I was looking for a way to obtain 1366x768 resolution on my Asus device with Windows Basic Driver and finally got the solution! This method doesn't improve GPU performance but it's a my little minor step to BIOS Mods. 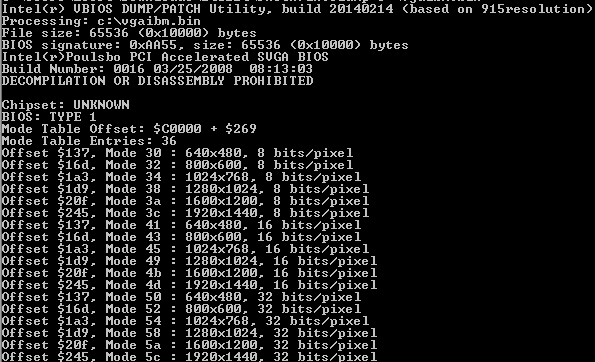 Microsoft Driver read the resolutions available directly from Video BIOS so for add missed 1366x768 we have to patch the BIOS! 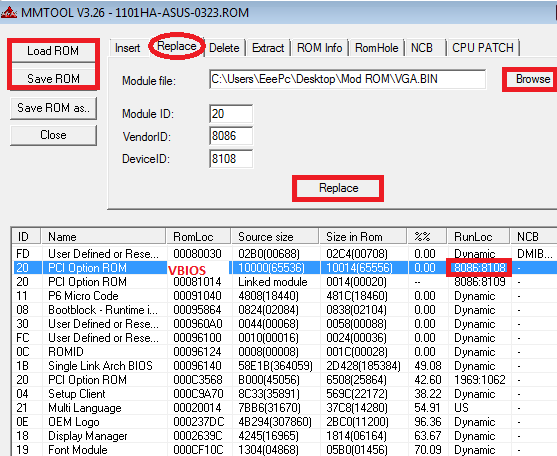 Note.To restore official BIOS download from Asus.com bios 0323 and reflash it! Aims: Use MS driver when IEMGD fails to open some programs or to reduce ram usage by disabling intel driver without restarting PC. 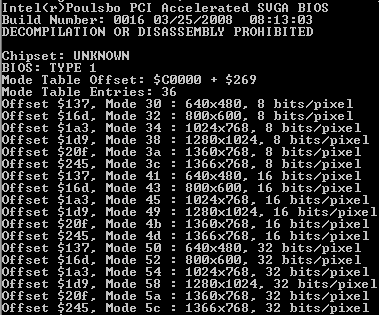 - The author published also on his website a generic driver intended for using in case of new or unknown video card(s) unsupported by XP or older MS OSs.